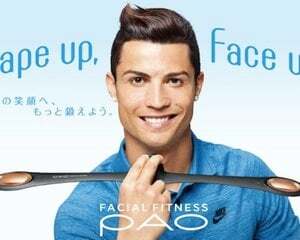 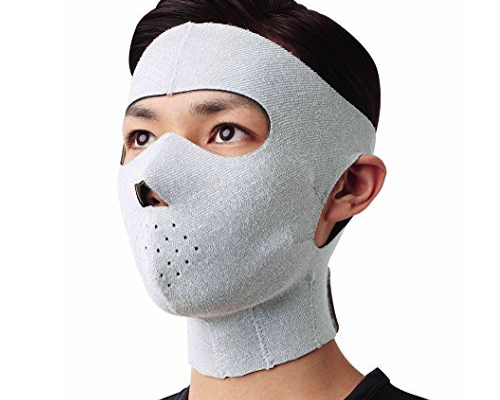 Japanese beauty tool makers MTG say that wearing the Paofit Mask will give you a face as smooth and well shaped as global soccer superstar Cristiano Ronaldo. 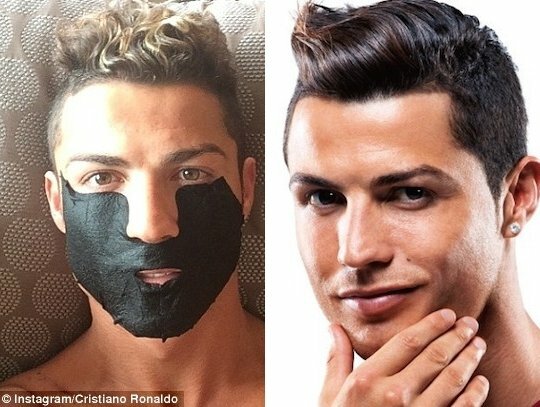 They even say that he personally uses the mask, though we've only seen one picture he posted on Instagram so can't say that for sure! 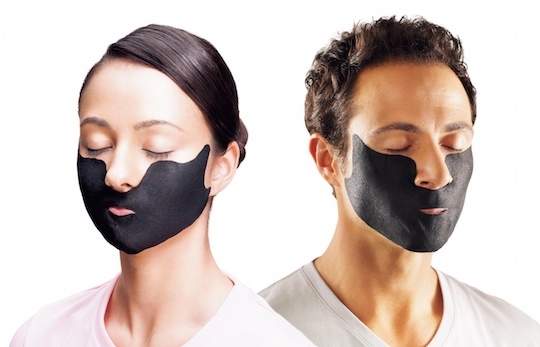 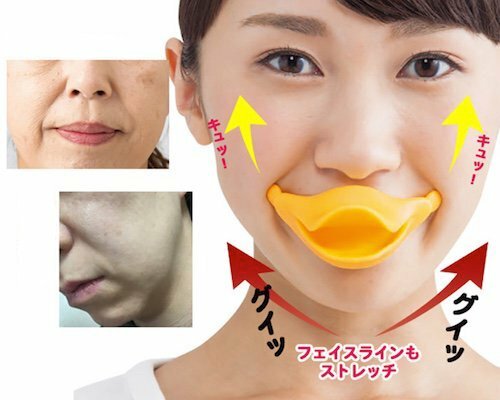 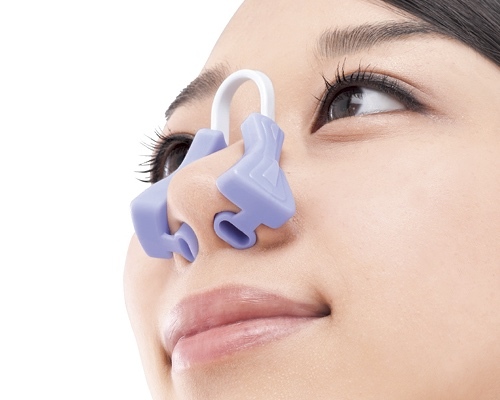 Like the Facial Fitness Pao Smile Trainer, the beauty gadget that became an internet sensation, this unisex skin care tool helps tone your mouth and cheeks. 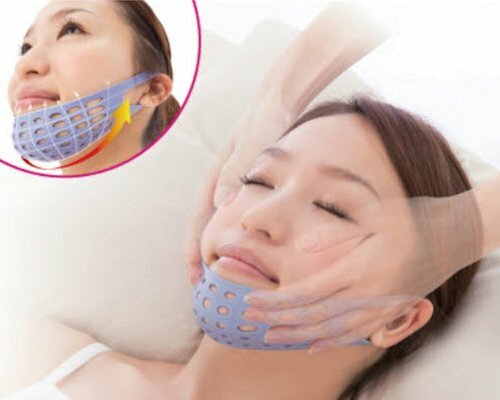 In the same way as a face pack, the Paofit Mask is designed to be worn directly on your skin and will improve the impression you give. 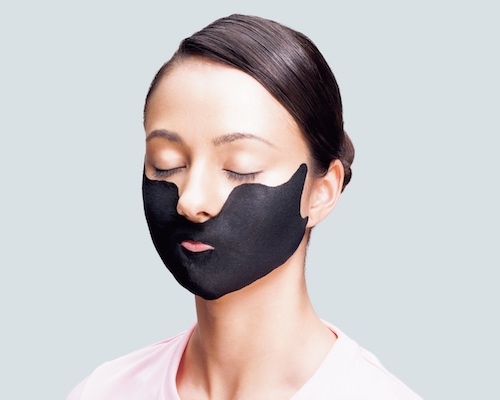 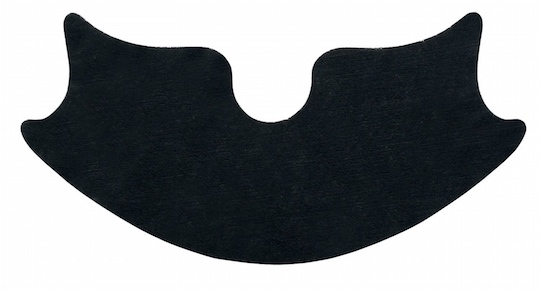 The black, sleek mask is a comfortable fit and its natural plant compound ingredients will transfer to your face to tighten and reinvigorate your features. 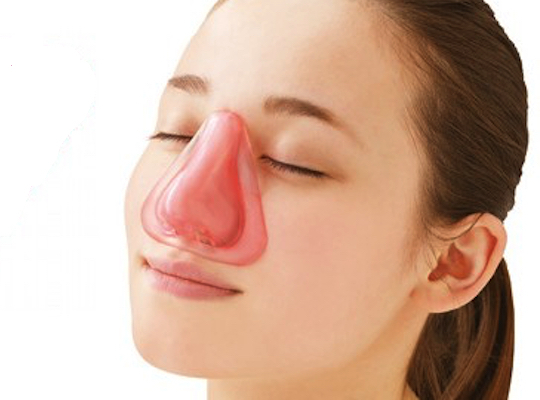 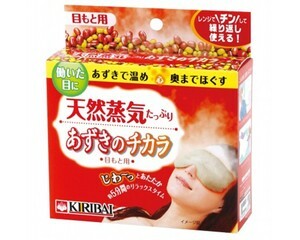 Its aroma is also relaxing. 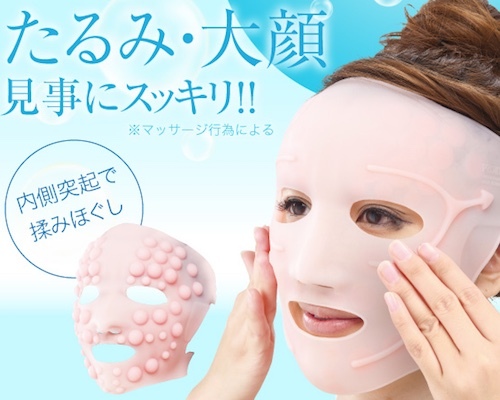 This is a set of NINE masks. 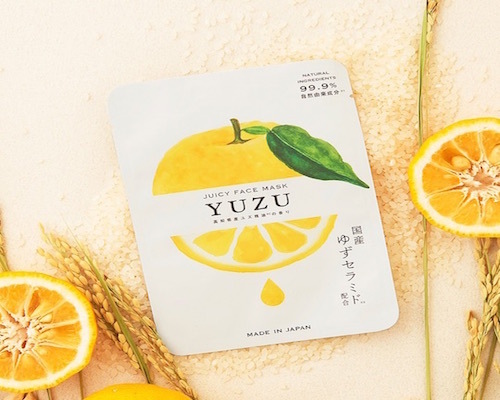 Ingredients: Water, ethanol, methyl gluceth-20, propanediol, carbomer, plankton extract, menthoxy-propanediol, lemon peel oil, rye extract, etc.